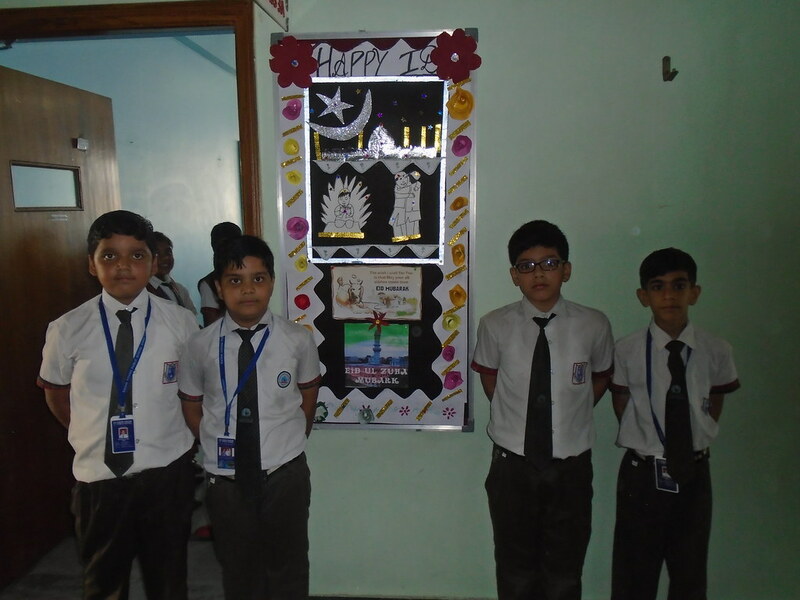 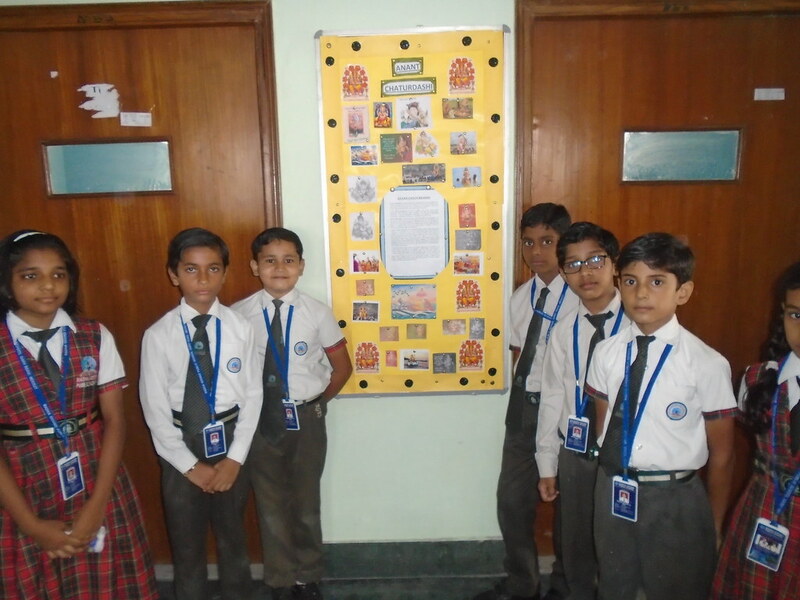 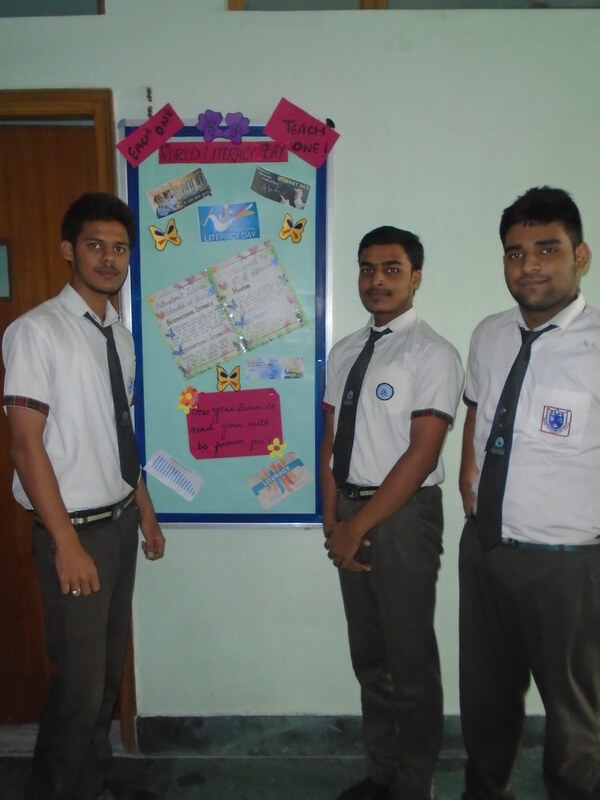 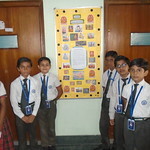 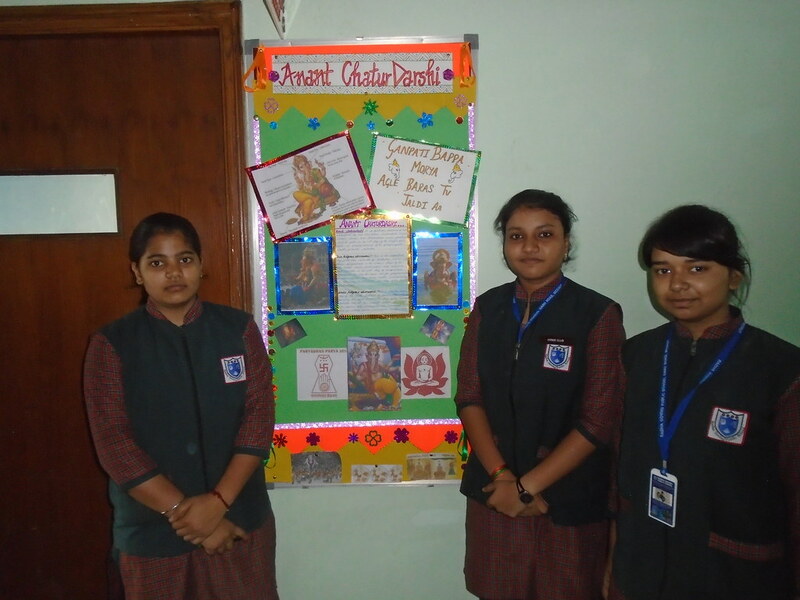 BULLETIN BOARD COMPETITION The Best School of India in Category "Online Presence"
“Creativity is a habit & the best creativity is the result of good work habits”. 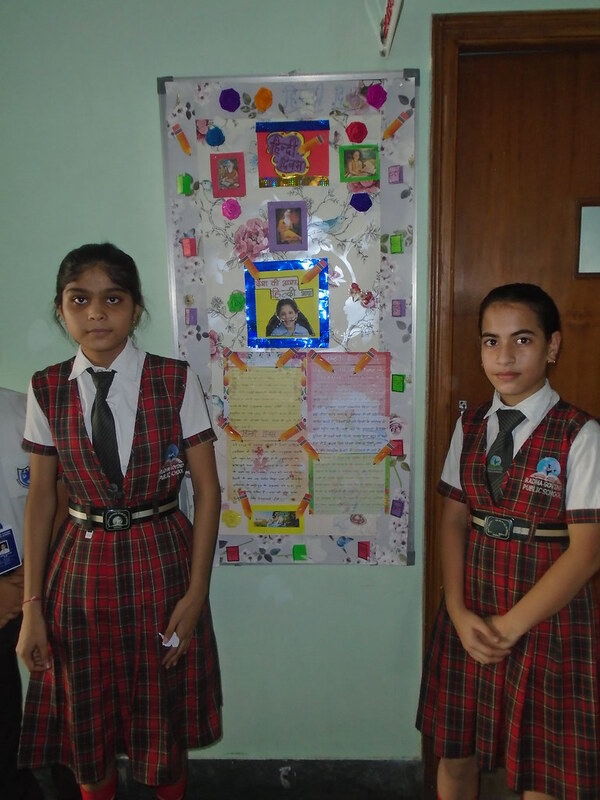 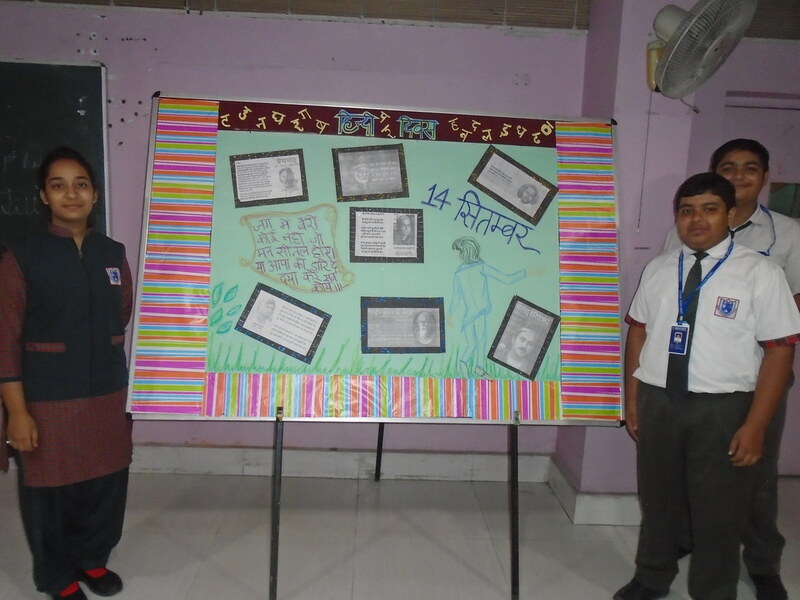 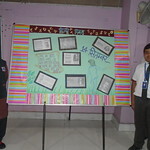 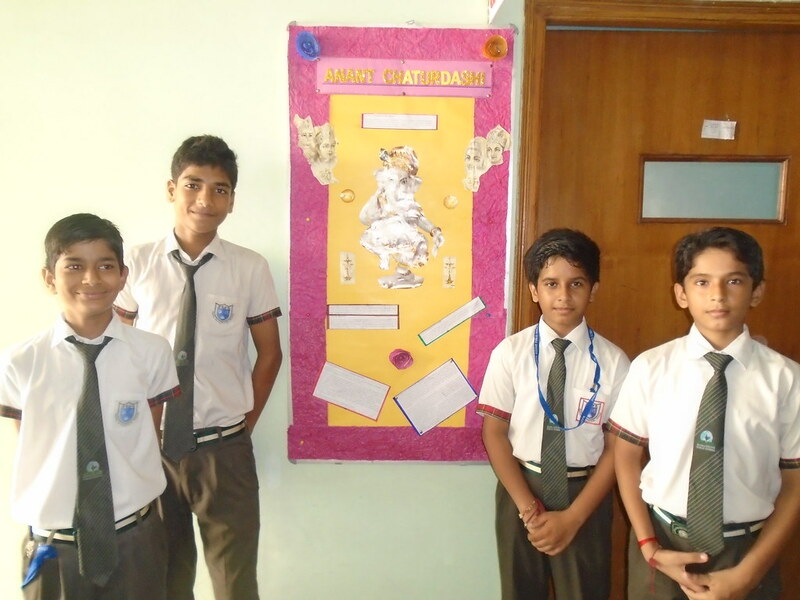 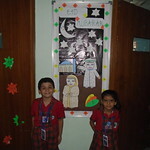 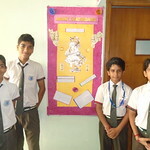 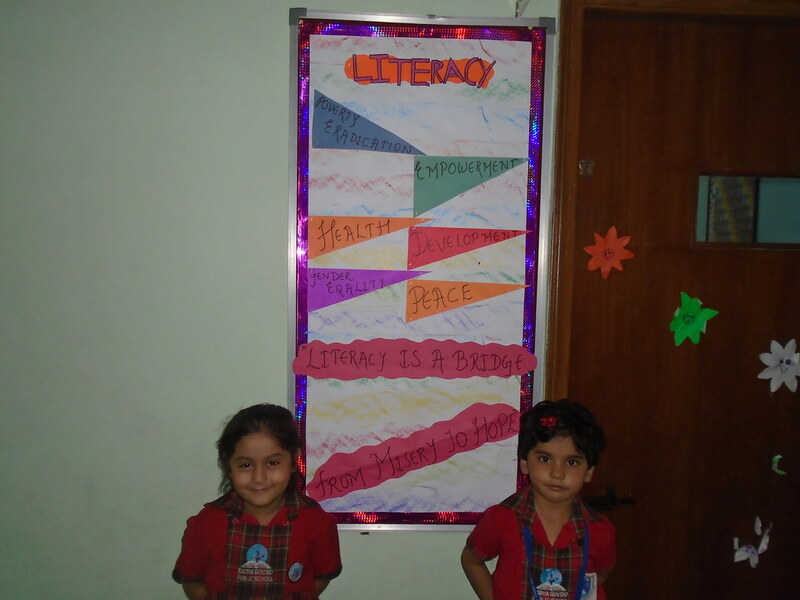 Bulletin Board Competition was held in school recently for class’s I-XII. 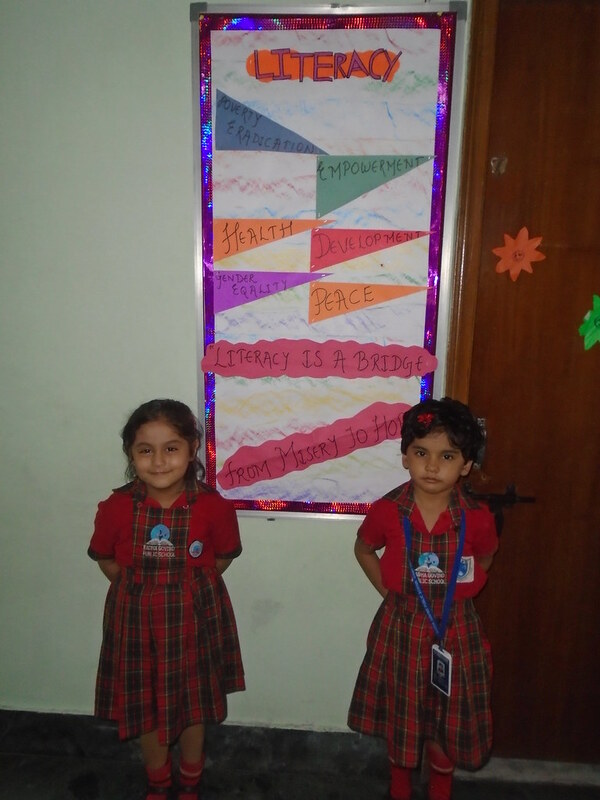 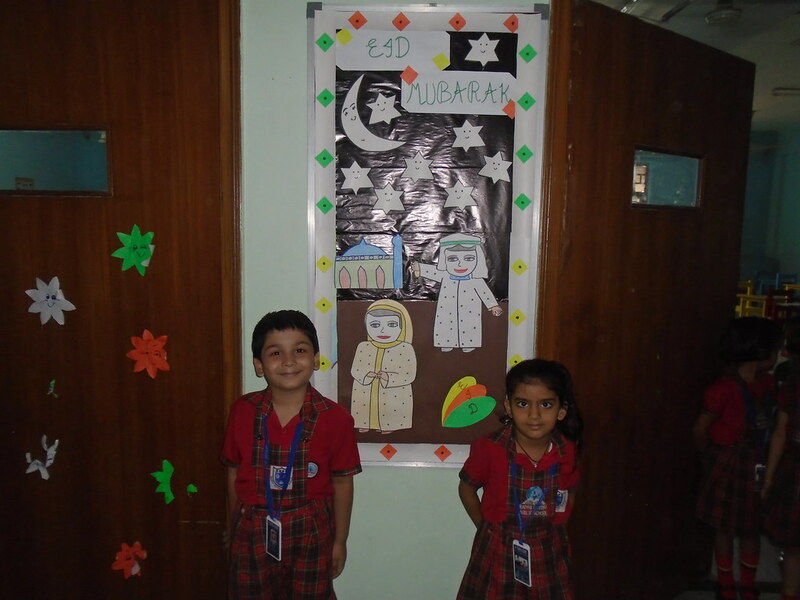 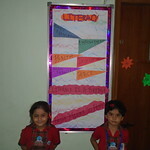 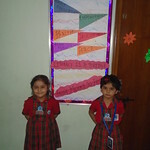 Different topics were allocated to the classes for preparing the boards like Janmashtmi, Independence Day, Hiroshima Day, World Peace Day etc. 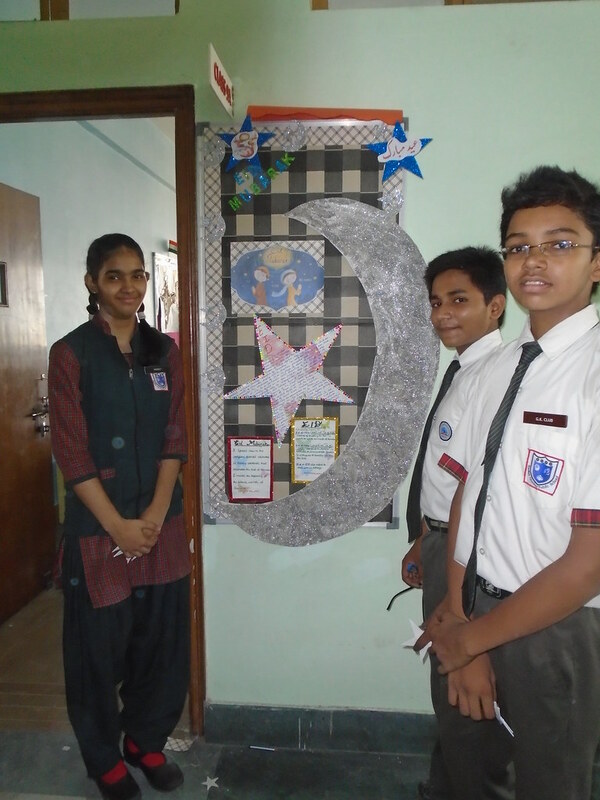 The competition in the junior wing I-V was adjudged by Mrs. B.B. 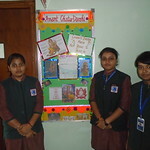 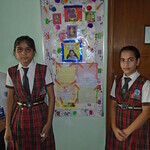 Sharma (Coordinator), Middle section by Mrs. Neeraj & senior section by Mrs. Anita Sharma (Coordinator). 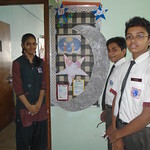 The winners are – Junior Wing (Class IA), Middle Wing (Class VIA), and Senior Wing (Class X). 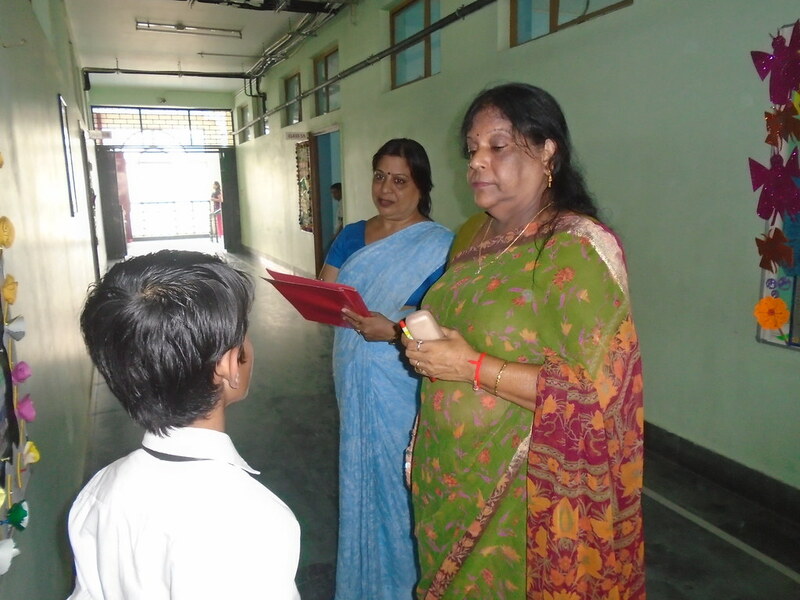 Principal Mrs. Vineeta Gupta congratulated the winning team. 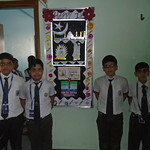 WE CONGRATULATE THE WINNING TEAM , PARTICIPATED TEAM & INVOLVED STAFF TOO .